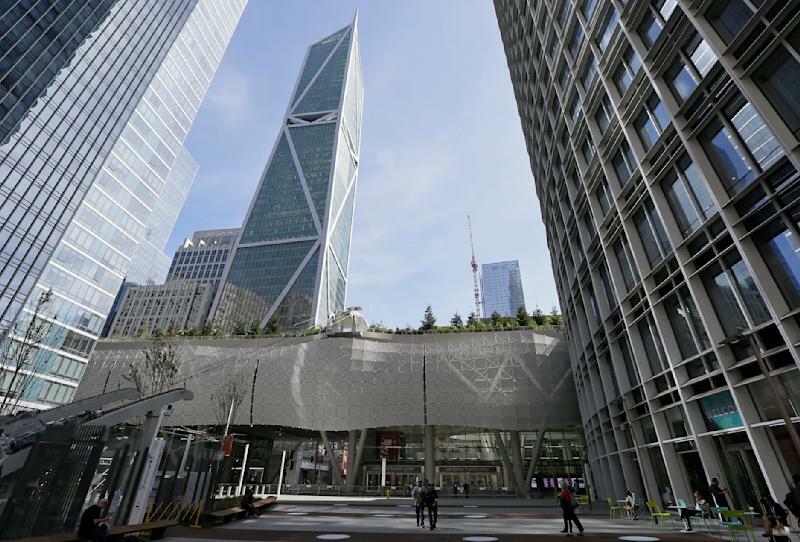 SAN FRANCISCO (AP) -- The general contractor that managed San Francisco's troubled $2 billion transit terminal is suing the agency in charge of the project alleging faulty design and mismanagement. In May, the engineering firm Skanska USA sued Webcor, saying the contractor's alleged shoddy instructions led to cost overruns. In addition, the owners of a nearby high-rise apartment building that is sinking and tilting sued the agency. The owners of the Millennium Tower blame the transit center construction project for the building's tilt. The terminal opened in Aug. 12 after ten years of planning and construction. It closed a month later after cracks were found in two steel support beams. Agency officials said they don't when the new terminal will be re-opened.